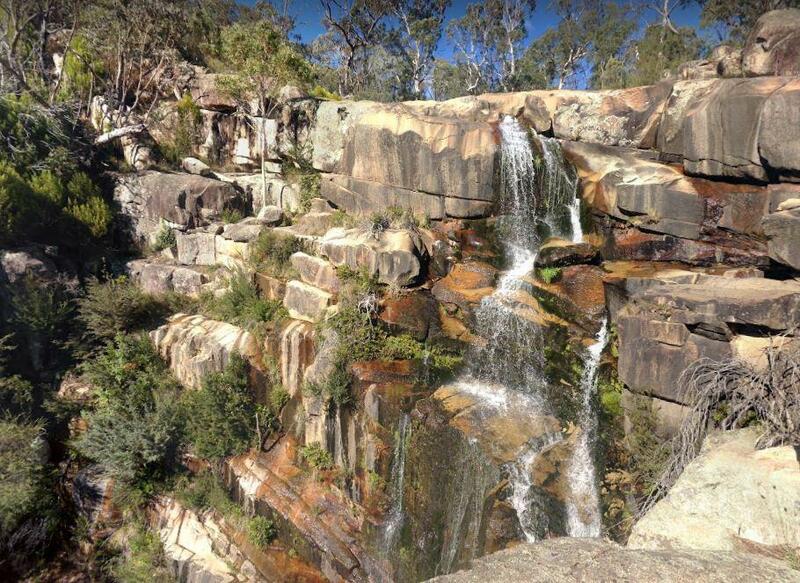 payment can be made at the Tidbinbilla Visitors' Centre, at the box onsite or to the Ranger. 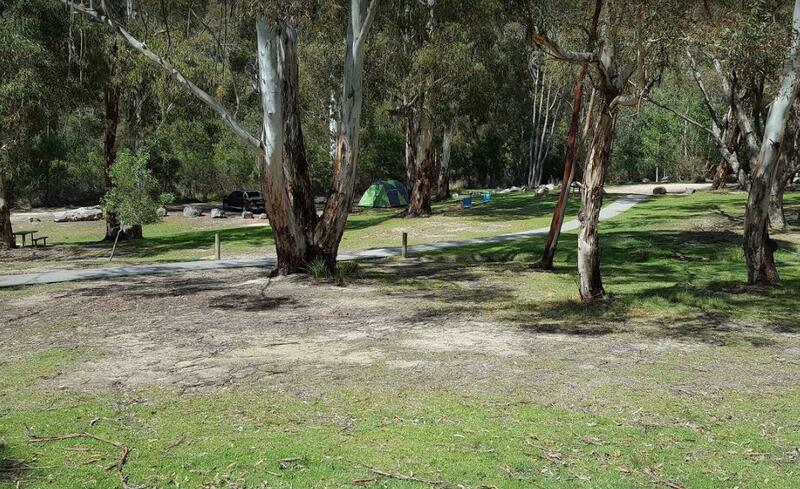 The Woods Reserve camping area is located on the banks of the Gibralter Creek, and a maximum stay of two weeks permitted. payment can be made at the Tidbinbilla Visitors' Centre, at the box onsite or to the Ranger. Plenty of tent based camping available.